Casa Cernano was built in the 14th century. A crest remembers the famous Chigi family who owned it and whose most interesting exponent became Pope Alexander VII. 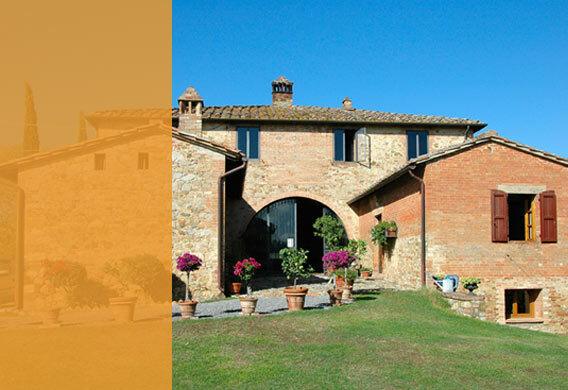 The property is located in the heart of Tuscany, surrounded by olive groves with a splendid view of the medieval town of Siena. The historic house exudes a warm and friendly atmosphere.